You may have noticed from my photos and videos that I'm a Carpenters fan. I sing, play piano and drums. The Carpenters are my musical inspirations and that's exactly how I perform- with tender, love, and care. I was once the other musical half of a Carpenters tribute band, Close To You. 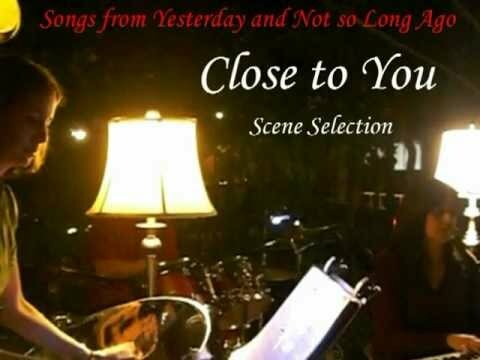 My friend and I learned many of the Carpenters tunes and collaborated with vocals, piano, steel drums, drums and other percussion. Music and piano instructor of students ages 5 and up in a classroom of a maximum of 8 students per hour. Teach music and piano to a classroom of eight students from ages 6 to 10. Teach music and piano to students ages 6 to 18 in the City of Bell Gardens at the recreation location. Teach one-on-one music, piano and voice to students of all ages. 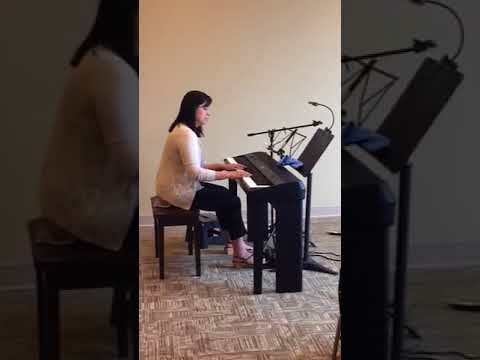 Partial piano instrumental of Carpenters songs I arranged performed here on my piano students’ recital June 16, 2018. Benefit concert in October of 2010. My band and I performing "Superstar" of the Carpenters. I'm playing piano and singing. The best location of Innovations at Disneyland. Playing with the Terratour band in Santa Marta, Colombia August 2012. It was very hot there! Playing the beautiful bass pans at a CSU Long Beach Caribbean Concert. Performing "Oh Tannenbaum". 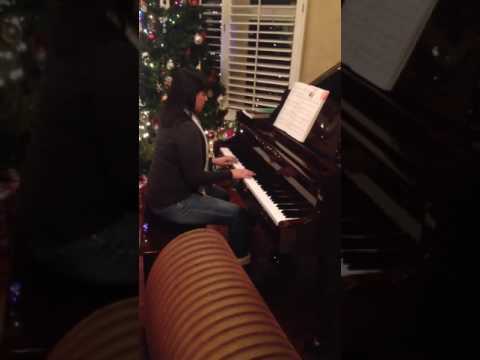 This is one of my favorite Christmas pieces for piano. Michelle was great! On time, very patient and great at explaining information to my 6-year-old grandson! Michelle is a great piano teacher, she taught 3 of my kids. Michelle always took the time to make sure each lesson was fun and interesting. I would highly recommend Michelle as your next music instructor. Great teacher. She has great teaching skills. She teaches in a patient and understanding way. Michelle is very patient and she has the perfect temperament to teach children. We have known Michelle for many years. She is currently teaching my 5 year old daughter. When we decided to have our five year old lessons, we were very pleased Michelle was available to instruct her. Michelle has taught our other two daughters. I would highly recommend Michelle to anyone! Very knowledgeable, patient, and interactive instruction.